The government authorities of India has made it mandatory for people to link their Aadhaar Card with their bank accounts. If you want to make sure that the benefits offered through different government schemes are transferred immediately to the account, then linking your Aadhaar details with your bank account is imperative. 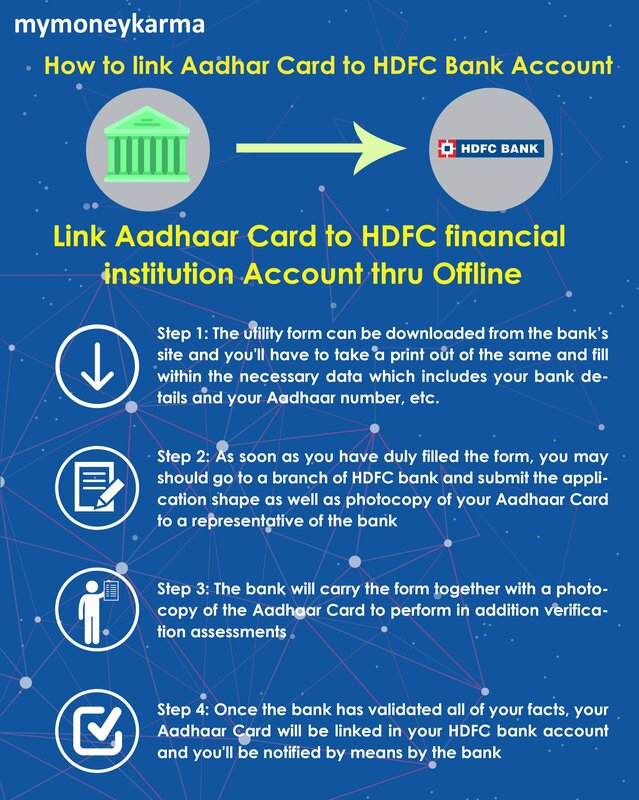 Linking Aadhaar card with HDFC bank account is simple as you have got seven methods to complete the procedure. 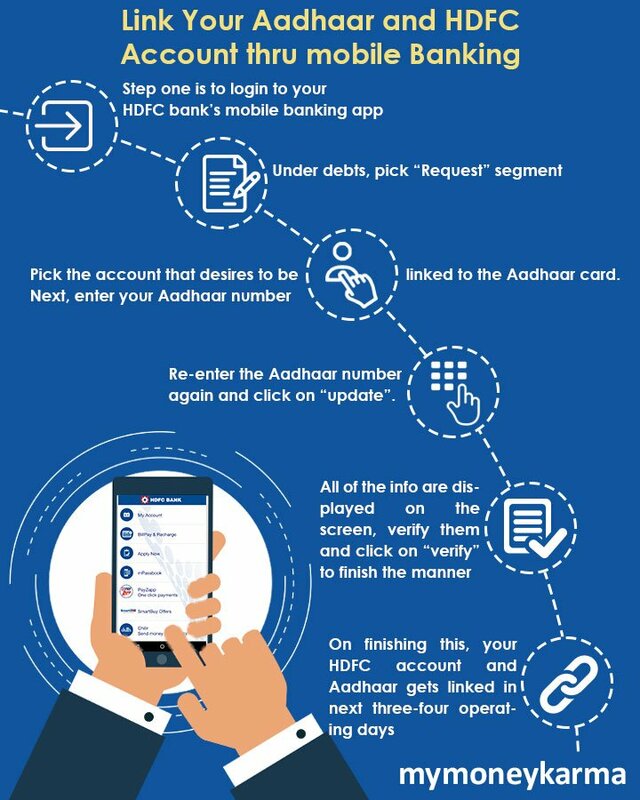 Prior to linking your Aadhaar Card with your HDFC bank account through the offline process, you should have certain documents ready including your bank passbook, your E-Aadhaar or Aadhaar card, and the form for linking your Aadhaar card to your HDFC bank account. Step 1: The utility form can be downloaded from the bank’s official website, and you'll have to take a print out of the same and fill it up with the necessary data, which includes your bank details, your Aadhaar number, etc. Step 1: Once you initiate your transaction, a message prompts on the screen that says “link Aadhaar to your bank account"
For Linking Aadhaar and HDFC bank via mobile banking, you need to activate the mobile banking IVR and subsequently choose 'bank account' option on IVR. When you send the message, you will receive a confirmation message to your mobile. How to test if Aadhaar is linked to the bank account? 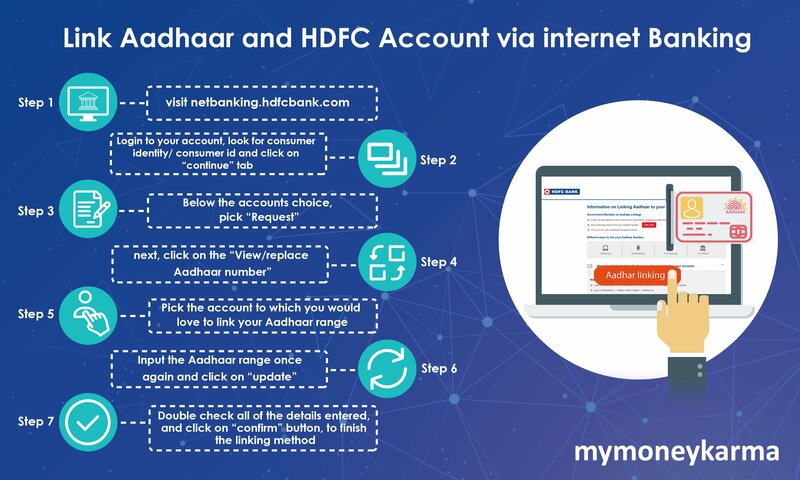 HDFC customers now have the additional option to cross-check if their bank account is connected to their 12-digit Aadhaar number. There are three approaches to test if the account is connected to the aadhaar through Netbanking, mobile banking and visiting the branch. I have recently applied for my Aadhaar Card, what do have to do in that situation? When you have applied for an Aadhaar card, then you will surely have an enrolment or acknowledgment slip. Details mentioned in the slip, can be used to download e-Aadhaar from UIDAI internet site. I have my Aadhaar connected to other banks. Do I have to do the same for HDFC bank account as well? As per the government guidelines, all of the bank accounts need to be linked to Aadhaar. In case you fail to do so, the account could be non-operational until the linking is finished. I have a joint account - what technique must I use with to link it with Aadhaar? If you have a joint account, then updating the both the account-holder's Aadhaar is important. For minor accounts, do I have to link Aadhaar info? Yes, linking Aadhaar to minor account is also mandatory. Customers can complete the process through smartphone banking, mobile banking or by visiting the nearest branch. I’m an NRI with an HDFC account. Do I have to link Aadhaar to my account? No, Aadhaar linking isn't mandatory for NRIs. I am a foreign national and in India for a quick time. Do I have to link Aadhaar and my HDFC account? What’s non-individual account? Is Aadhaar card mandatory for non-individual citizens? 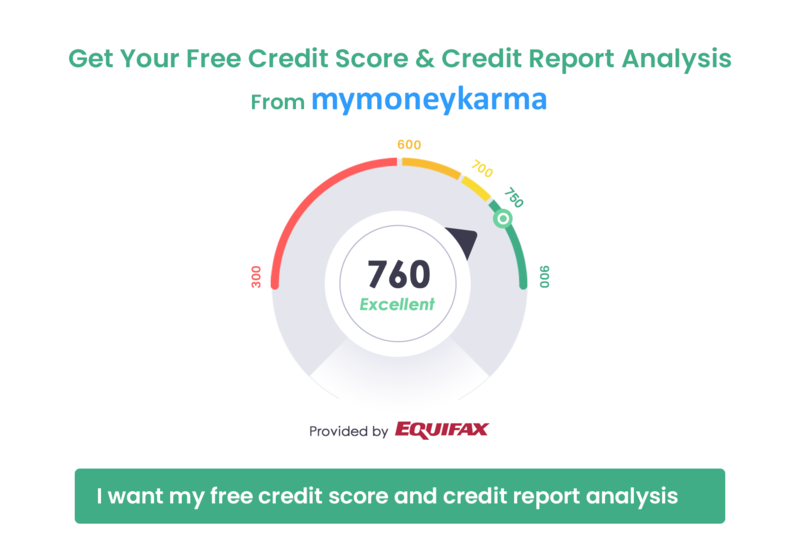 The account that are opened under partnerships, personal Ltd, Public Ltd., societies, clubs, sole proprietorship or trust are called non-individual accounts. Yes, the Aadhaar linking is mandatory for non-individual accounts.